Tasting Note: The partial wild and malolactic fermentations along with the extended lees maturation in barrel have added complexity and texture to the wine. The palate is smooth and round with lovely balance of minerality and well refined acid. 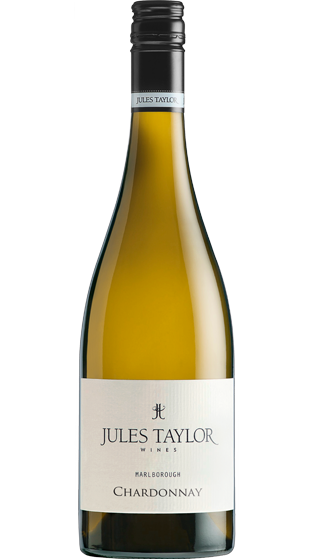 Juicy stonefruit & citrus flavours are combined with mealy, creamy layers and subtle hints of French oak.